Rick's Auto Body is an independently owned corporation specializing in restoring your vehicle to its pre-accident condition. Our goal is to give each customer the individual attention they deserve and to perform the highest quality repairs to their vehicle possible. 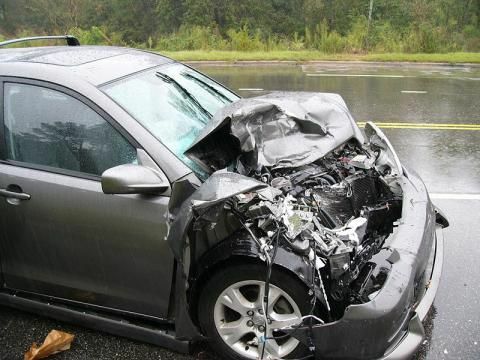 We are equipped to repair the smallest ding to major collision damage, including frame and suspension damage. All technicians are ASE and/or both I-CAR cetified, satisfying all insurance repair requirements. Rick's Auto Body has two convenient locations in Burlington County; Medford and West Berlin.